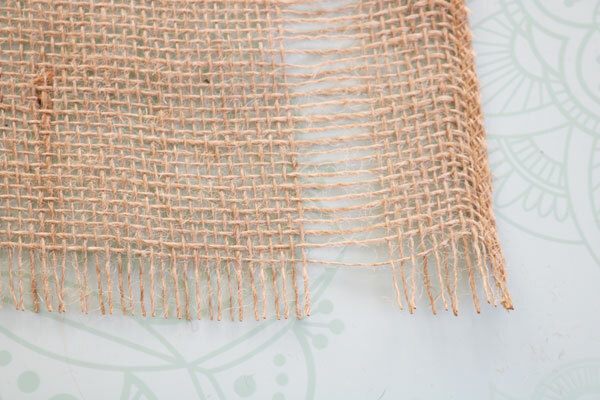 If you’re looking for a simple, rustic, yet fun way to set the table, try out these burlap placemats! 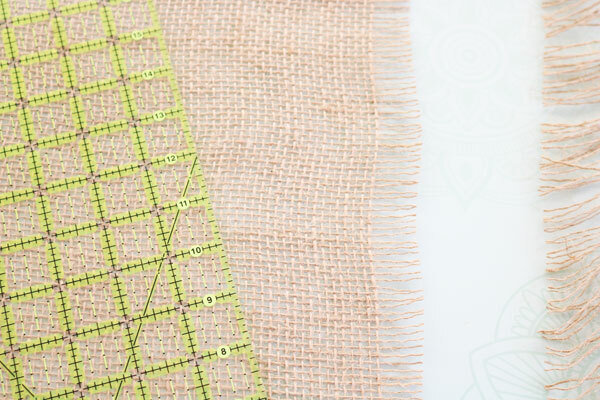 They take only a few minutes to make, and you can weave in any color of ribbon into your burlap placemat to match your theme or decor. 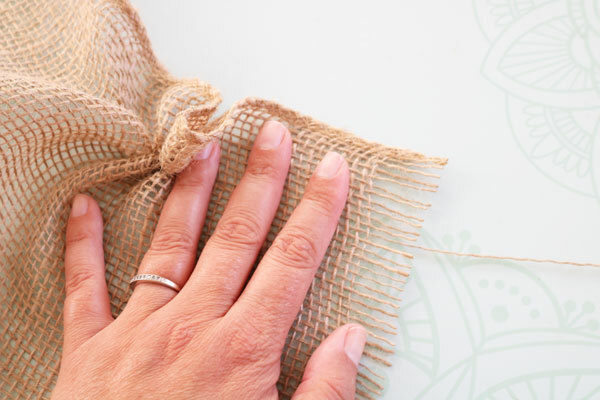 I’ll show you how easy it is to make a burlap placemat – then make as many as you like! 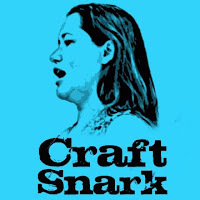 This project is part of Craft Lightning Week! 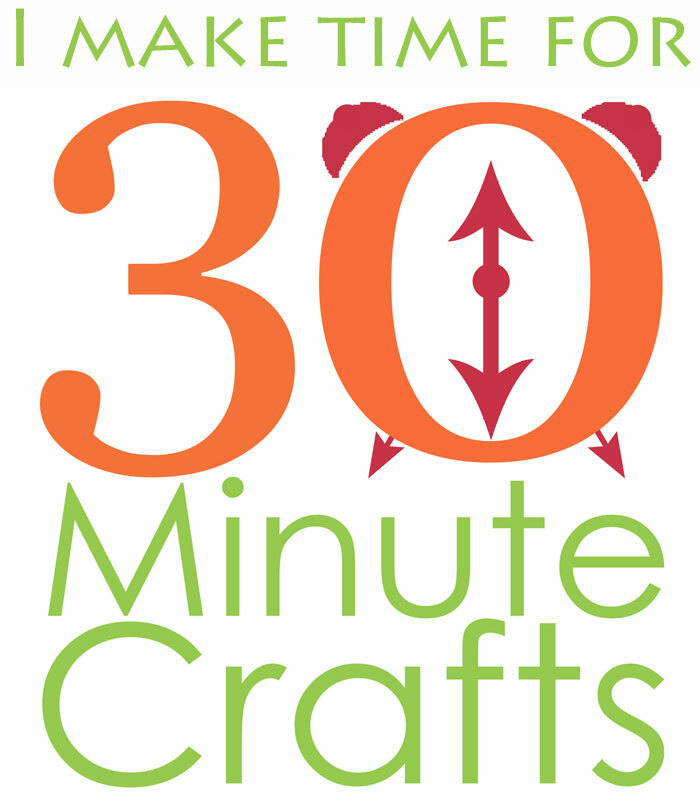 All week long my friends Angie, Beth, and I are sharing fun and fast crafts that you can make using burlap. 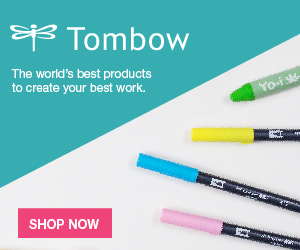 And we’ve invited some of our craftiest friends to join in! 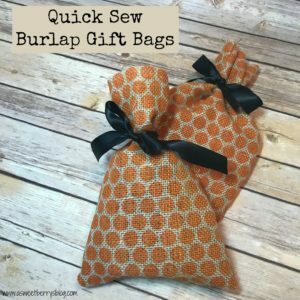 Be sure to scroll down to the bottom of the page to check out all the fun and fast crafts that you can make using burlap! 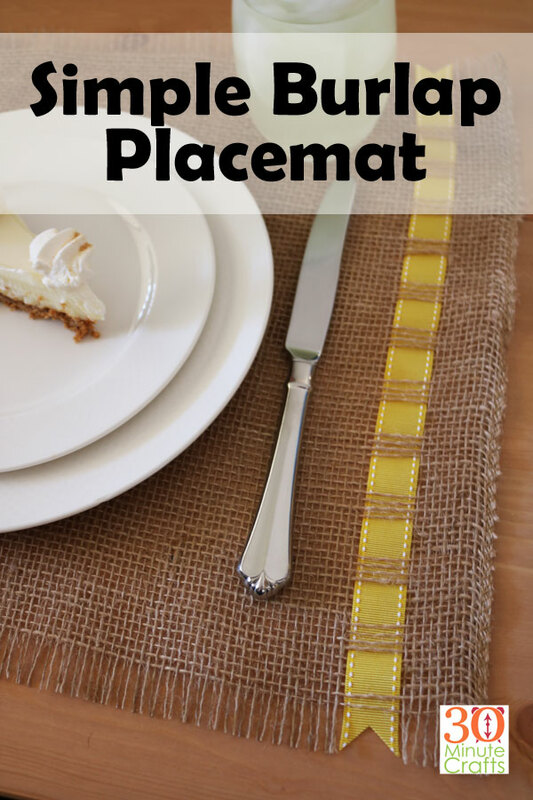 Decide how big you want to make your placemat. 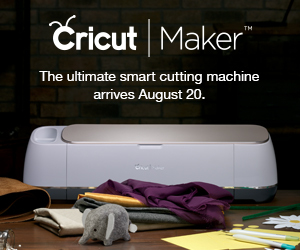 Cut it about an inch larger on each side. Fray down the edges by about an inch on the top and bottom, leave the sides with the finished edge that they had when it came off the roll. 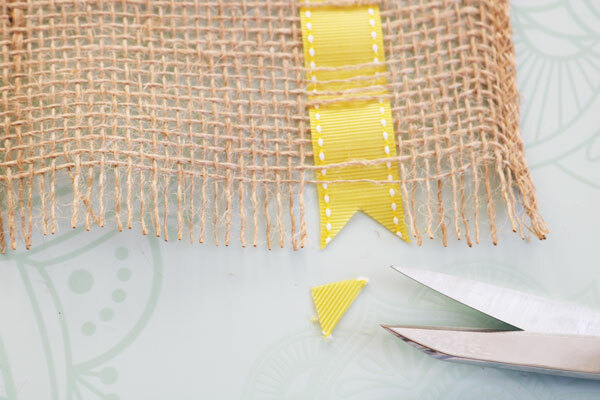 About an inch from one side, pull out enough threads to make a gap slightly wider than the width of your ribbon. Weave the ribbon into the gap. You can weave up and down every thread, but I found it much easier to go up and down every 4 threads instead. 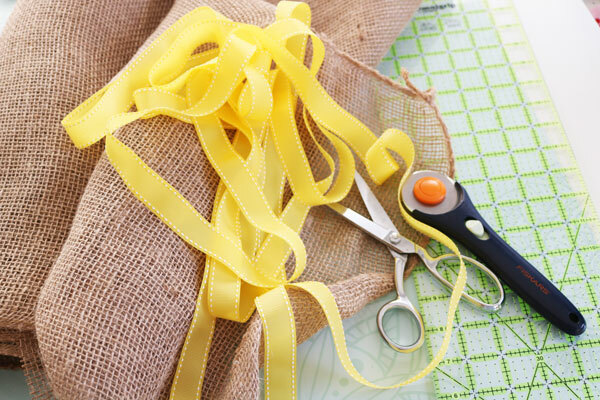 Trim the ends of the ribbon however you like. That’s it! 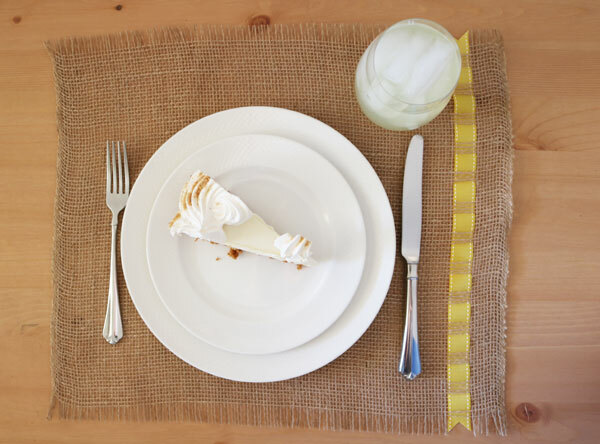 Make as many placemats as you like. 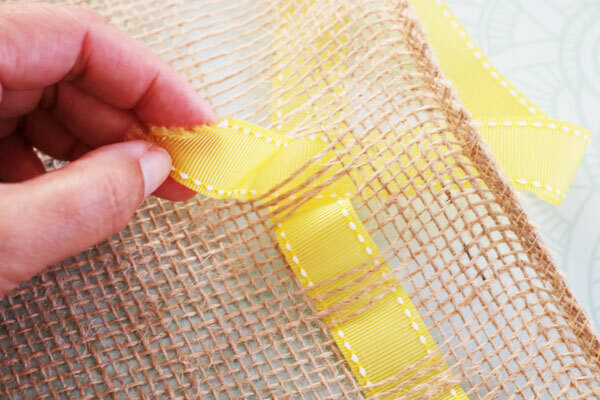 And check out all these other fun burlap crafts! 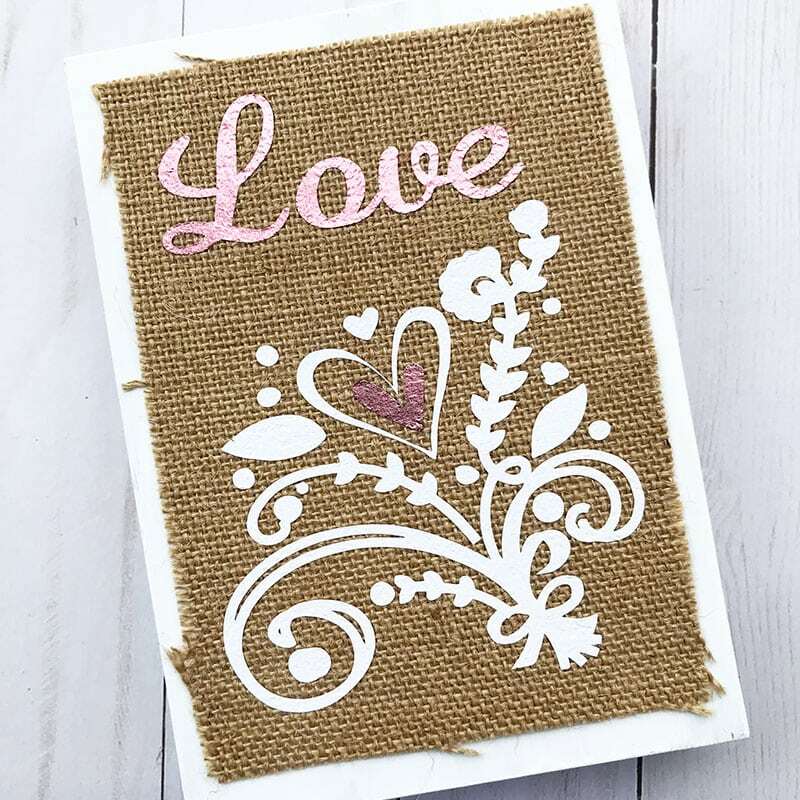 I love this mini burlap decor that Jen Goode wipped up! 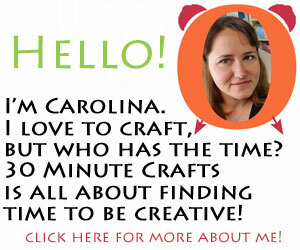 Over at See Lindsay, Lindsay made this ruffled burlap wreath. 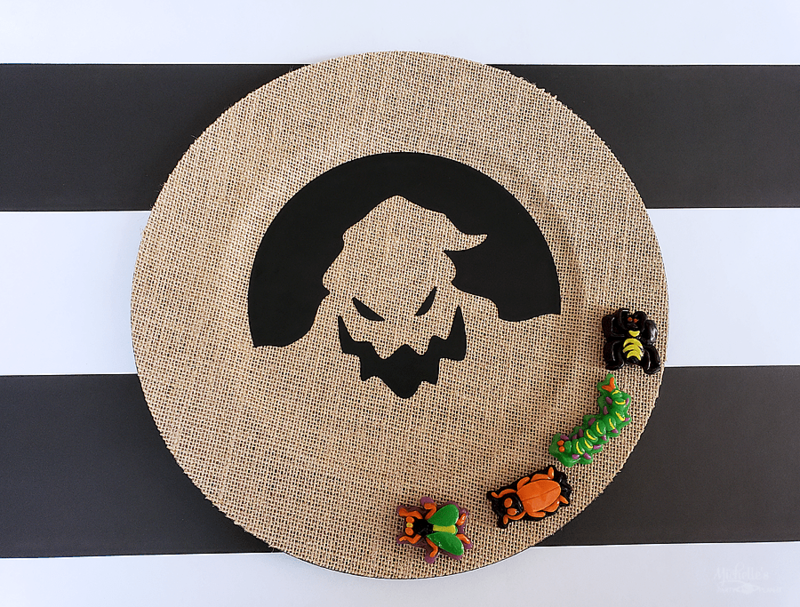 I love this Oogie Boogie Charger from Michelle’s Party Plan-it. 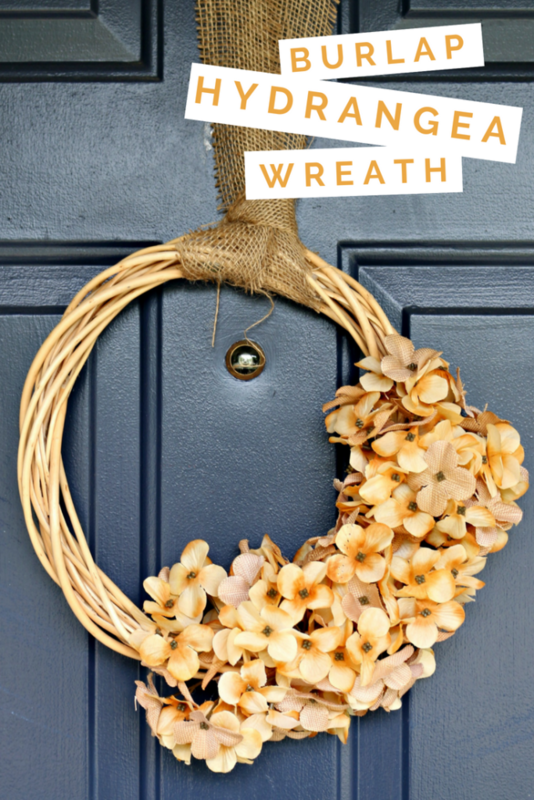 Loving this burlap hydrangea wreath from Mad in Crafts. These Burlap Bags were stitched up by Katie of A Sweet Berry. 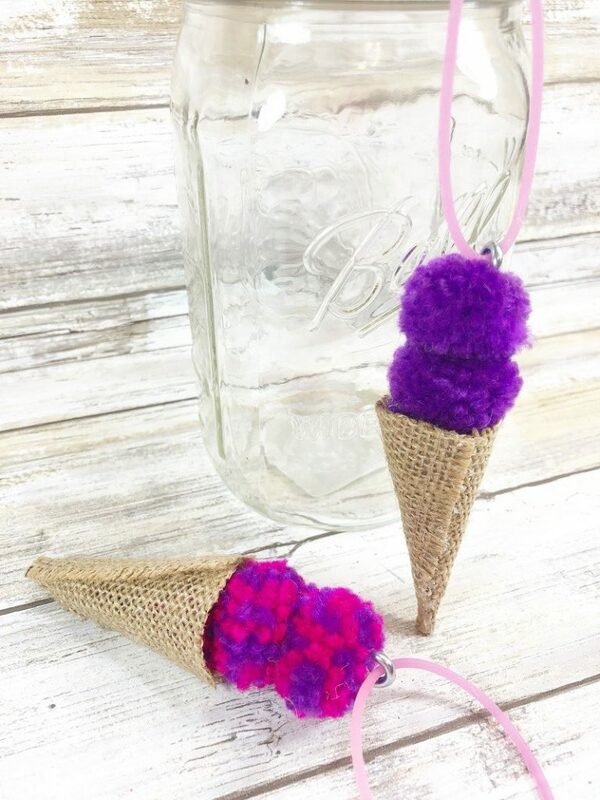 Over at Creatively Beth, our guest co-host Beth Watson made this cute burlap and pom pom necklace. 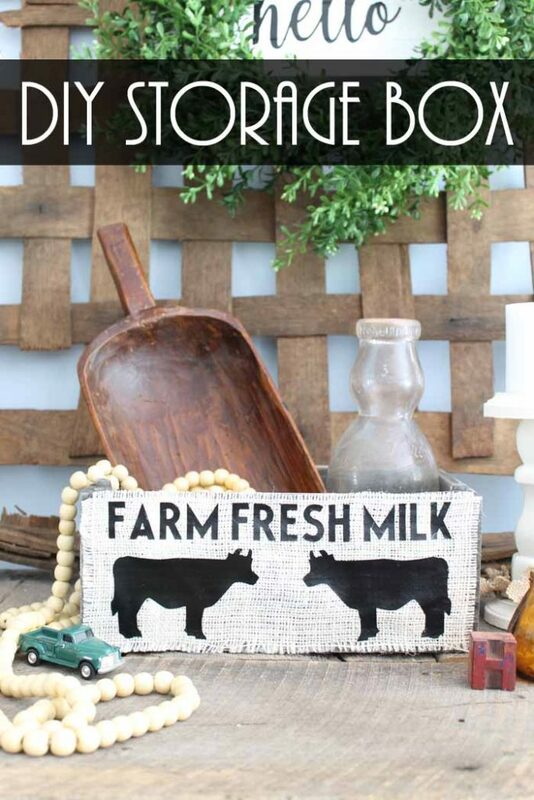 My long-time co-host Angie from the Country Chic Cottage made this burlap box.